The posts found on the Big Words Blog Site will take the form primarily of articles, interviews and personal blog entries – or some mixture of all three. 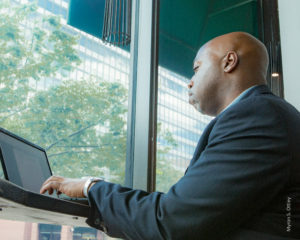 Article entries will take the form of the traditional pieces that I wrote for Examiner.com, where specific events will be covered including: Education and Political Town Halls, STEM events, or the Congressional Black Caucus Annual Legislative Conference. The interviews will be just that – discussions with individuals from varying fields about specified topics, such as my interview with Hill Harper regarding his work with the National Honor Society. There will also eventually be guest posts by other writers or peers with messages they want to express. 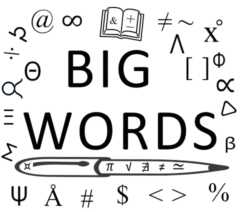 Lastly, and keeping with the title of this Blog Site, there will a page dedicated to “Big Words” which I’ve chosen to highlight, and what their significance is – words that may not be obvious to the everyday person, but which are important and can open doors to new realms of knowledge, thinking and understanding.